Since the Wright brothers took first flight on December 17, 1903, the aviation industry has changed a lot. From wood-and-cloth contraptions to Boeing 707’s, the technology, size and stability of airplanes have increased drastically. As technology advances every day, it’s hard to keep up with the amazing things planes are capable of doing. 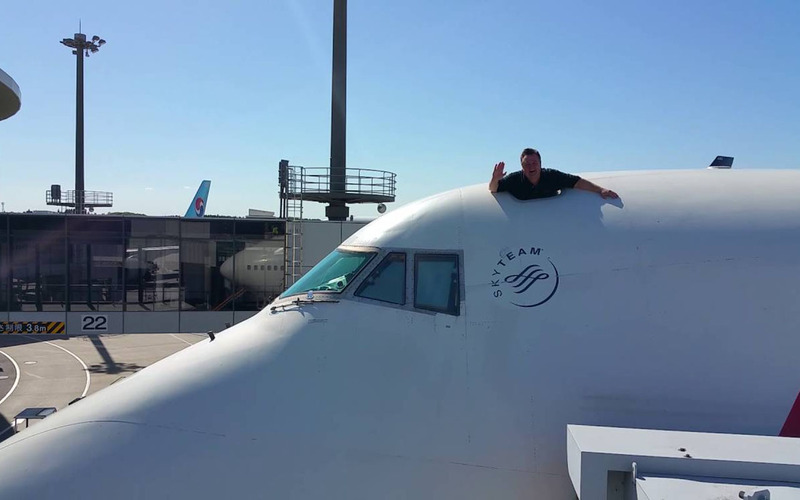 Even if you are an experienced traveller, there are still some things you’ve probably never imagined about airplanes. Here are several secrets that are only known to airport employees and some of the most curious travelers. 1. 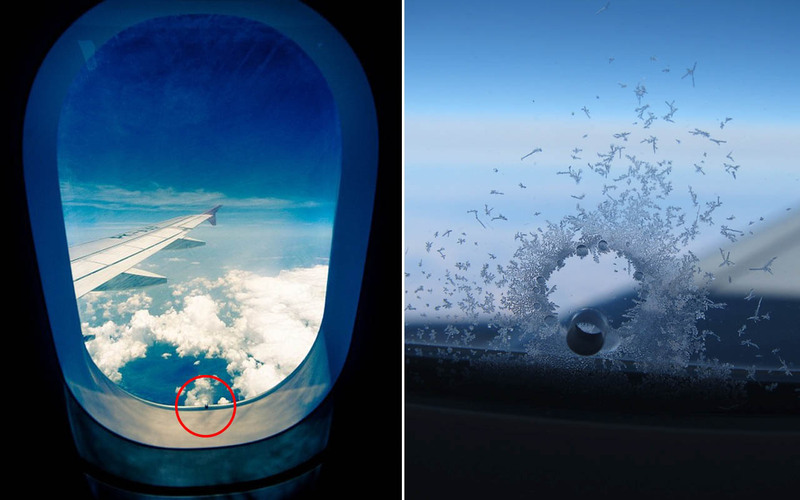 The holes in airplane windows help regulate pressure. 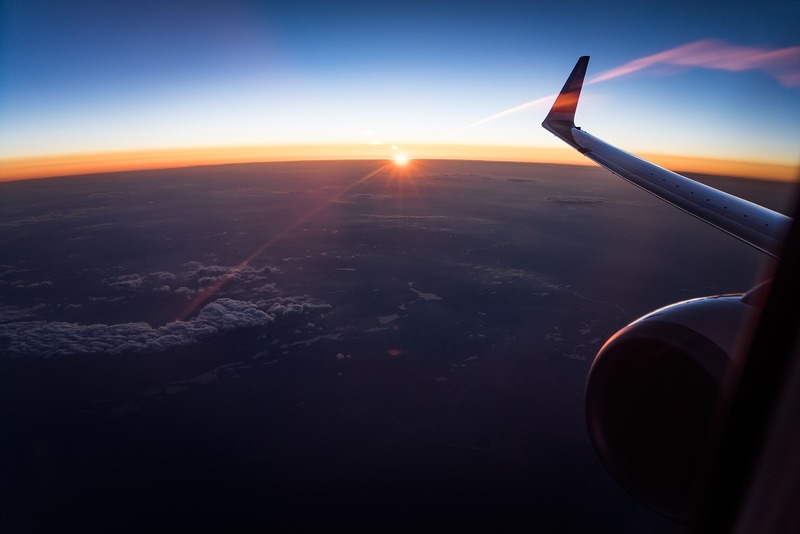 If you were one of the lucky ones to land yourself a window seat on a long flight, then your attention might have wandered onto that little hole in the inside window. A Boeing 737 is made up of 367,000 parts. Like many other parts in an airplane, the size and position of the tiny hole is precisely calculated in order to serve a specific purpose. 2. 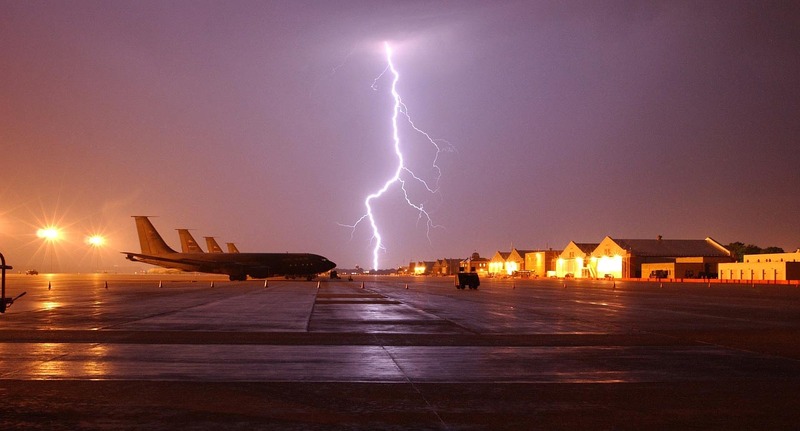 Planes are struck by lightning all the time. Flying through a storm is like an ultimate nightmare. The constant turbulence will induce panic in almost all passengers. When a person sees flickering lights through his/her window, they might start worrying about being hit by lightning. But, little did we know, lightning poses no danger to an airplane. According to the FAA, every airplane that is in service in the United States gets hit by a lightning bolt at least once every year. The outer body of an airplane, or the skin, is built to withstand such powerful electrical forces. When hit by a lightning bolt, the outer body allows the electrical charge to pass through and onto the ground, without damaging electrical equipment inside the aircraft. 3. Airplane food tastes bad because of cabin pressure and dry recycled air. 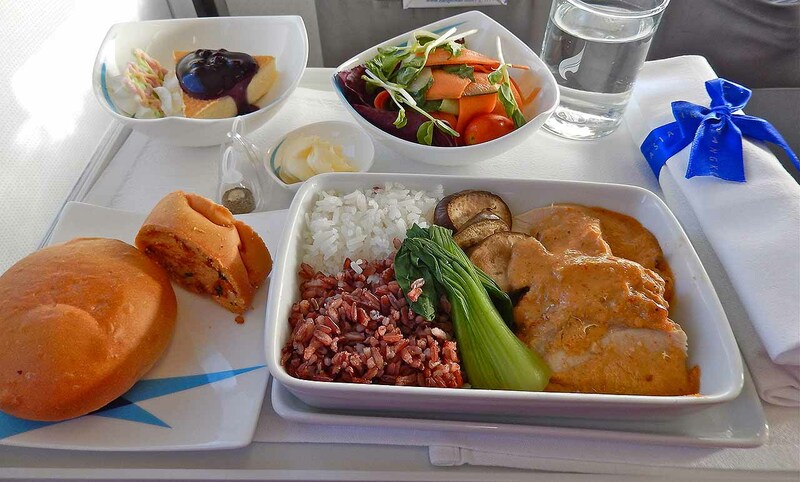 Anyone who travels a lot might be familiar with the fact that airplane food tastes bad. A new study from Cornell University suggests that the problem isn’t bad cooking, but the noisy environment people are confined in. Sure, pre-packaged foods don’t taste as good as a gourmet cuisine, but they might not be as bad as we think. 4. 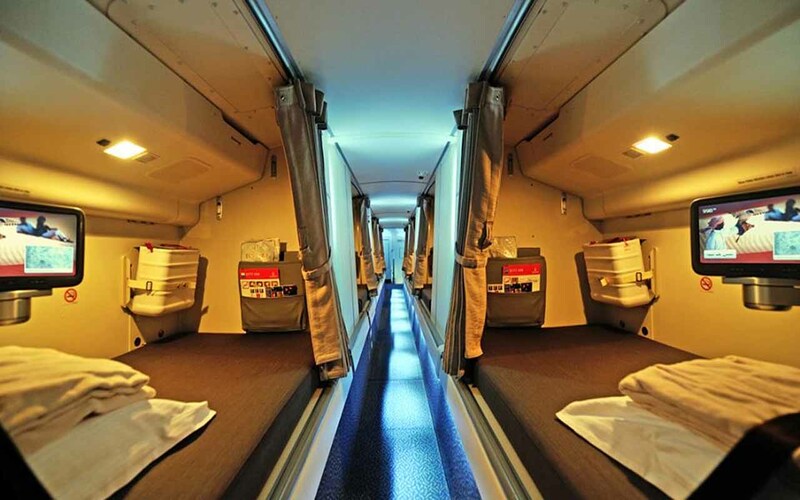 Some airplanes have secret bedrooms for the flight crew to relax during long-haul flights. CRCs or Crew Rest Compartments are tiny areas within airplanes that are used by the cabin crew to relax during long journeys. On long-haul flights, the crew can work to about 16 hours a day. In order to combat fatigue and for them to get a few hours of sleep, some planes, such as the Boeing 777 and 787 Dreamliners, are equipped with these tiny bedrooms. 5. Airplanes are capable of taking off and landing with only one working engine. Most twin engine planes are also capable of flying with only one working engine. In fact, most airplanes are capable of taking off and landing with just one engine. Engine failure is not typically a huge concern for pilots, since they are trained to handle the aircraft in such situations. In case of an engine failure, the pilots follow a certain set of protocols to make sure that the failed engine is safe and secure – then they look for the nearest airport. Engines are built with high standards and as a result, a robust piece of invention is obtained. Engines have built-in fire extinguishers, that the pilots can easily activate with the flick of a button to stop any fire within. Even if the fire extinguisher fails to stop the fire, the engine’s casing is built to stop the fire from spreading towards the rest of the aircraft. 6. There is an emergency escape hatch on the flight deck for the flight crew. The escape hatches on the flight deck are designed for quick getaways, in the case of an emergency. All Boeing 747s have this feature built into the flight deck ceiling of the cockpit. The hatch provides the three-member cabin to escape, in case the normal exit is blocked for some reason. The hatch is also used in case of a fire, crash or hijackings. It is also equipped with three inertial reels for the three crew members. The reel is attached to a cable; which each crew member drops at a controlled distance from the roof, to safely escape. All jetliners manufactured in the United States are required to have this emergency exit. 7. 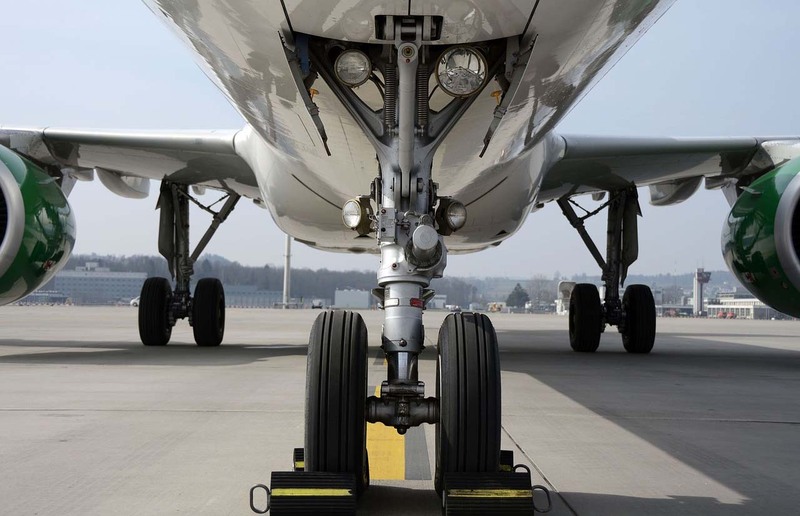 The tires used in airplanes are specially designed not to pop during landing. One thing we never see is an airplane tire popping during landing. Even though the tires are hitting the ground at 170 miles per hour, while carrying the weight of a modest office building, they always manage to stay intact. A single airplane tire is capable of handling a 38-ton load and can safely land 500 times before then need of a re-tread. Each tire can be refreshed (re-tread) seven times during its entire life-cycle. A Boeing 777 uses 14 tires and is inflated to 200 psi; roughly six times that of a regular automobile tire. During landing, when the tires first touch the ground, they are skidding and not rolling. This continues for a while along the runway, until the tires rotational velocity matches the velocity of the plane. 8. Airplane lavatory doors can be unlocked from outside; despite the fact that they are locked from inside. Sometimes, the cabin crew face situations in which a child gets stuck inside or a person requires urgent medical attention inside an airplane lavatory. In such cases, the crew must act fast as time is of the essence. To open a lavatory door that is locked from the inside, there is no special key designed. The crew only require their quick thinking and their fingers to slide open a secret switch hidden under the lavatory sign. 9. 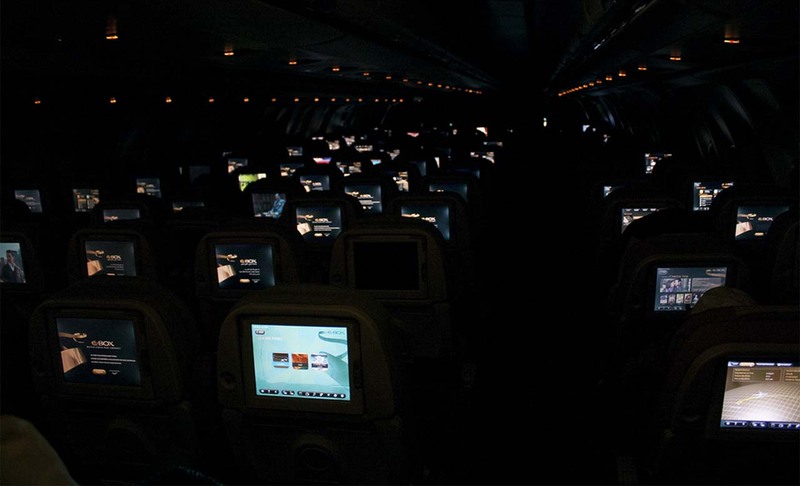 The cabin crew in airplanes dim lights before landing, so the passengers eyes are already adjusted to the darkness. 10. If a flight you planned to travel on is overbooked, you can get cash instead of vouchers. Airlines love to overbook and put their passengers on a wait list. This is because airline companies believe that in every flight, there would be at least one or two no-shows. By overselling tickets, they make extra money without much effort. When everyone on the list shows up, that’s when things turn ugly and bumping begins. If a flight is overbooked, the airline will start offering free vouchers for meals due to the inconvenience they have caused. But guess what? 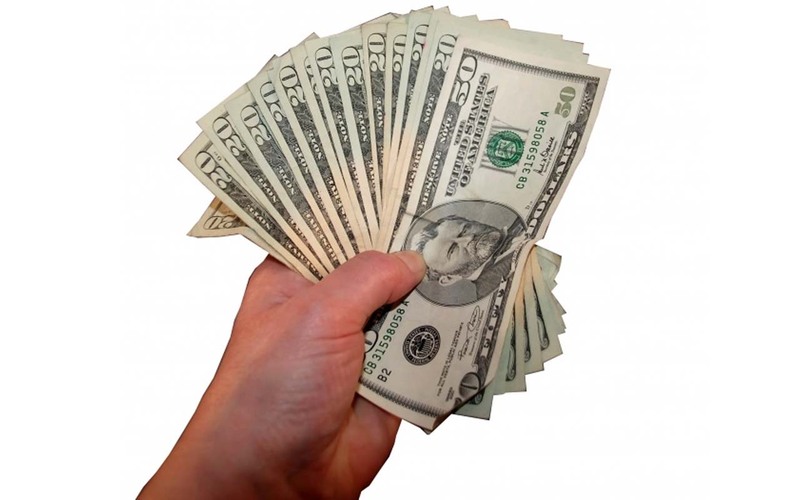 You can actually demand cash instead of vouchers. If an airline fails to get you to your destination between one and two hours of your scheduled arrival on a domestic flight, or between one and four hours on an international trip, it owes you compensation of 200 percent of the one-way fare to your destination, up to $650. Next This Nevada Motel Has Been Named America’s Creepiest Motel – Dare To Visit?